Mañana tendrá lugar la Final Nacional de Bielorrusia llamada Eurofest. En esta final, 13 actuaciones competirán para ser el representante de Bielorrusia en Kiev. Tomorrow will be held the National Final of Belarus called Eurofest. 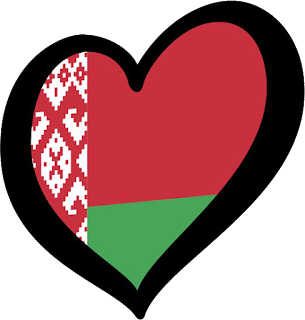 In this final 13 acts will compete to be the representative of Belarus at Kyiv.